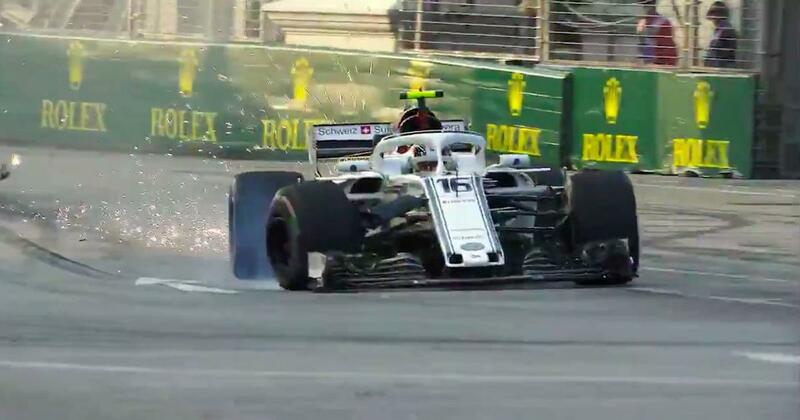 The 20-year-old misjudged his Sauber’s exit from the Anderson Bridge, clipped the wall hard at turn 13 and destroyed his right front wheel. 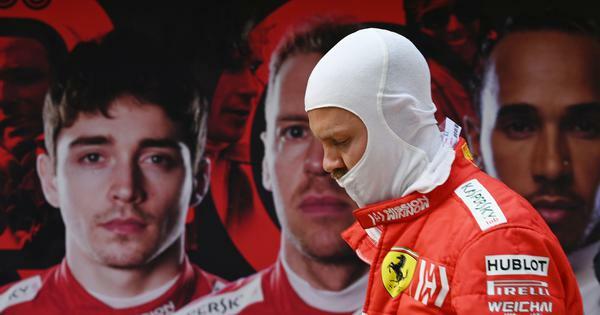 Daniel Ricciardo recorded the fastest lap in the first free practice session Friday for this weekend’s Singapore Grand Prix but Ferrari’s replacement for Kimi Raikkonen had a moment to forget. Nico Hulkenberg in his Renault was an impressive fifth fastest but Valtteri Bottas in the second Mercedes could only come in eighth fastest. The Marina Bay track has 23 corners, more than any other on the current Formula One calendar, and is a severe test for both drivers and cars with temperatures topping 30 Celsius. Hamilton ran wide a couple of times, Bottas and Williams’ Lance Stroll both spun at the second corner, as did Force India’s Sergio Perez at turn 20, and Raikkonen missed a turn and ended up in a run-off dead-end before spinning his car 360 degrees to get back on track.